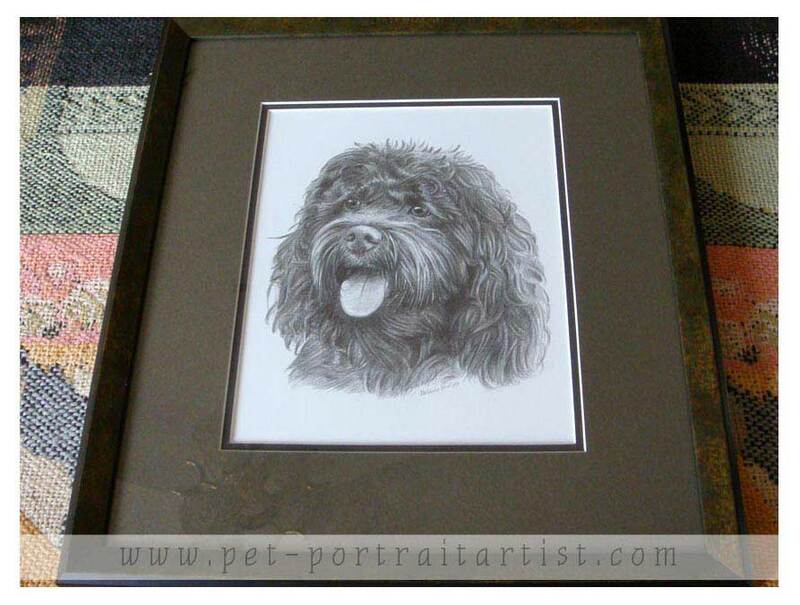 This commission was for a portrait of Charlie Brown commissioned by his owner Becky who also commissioned Nick to draw her parents for their anniversary. 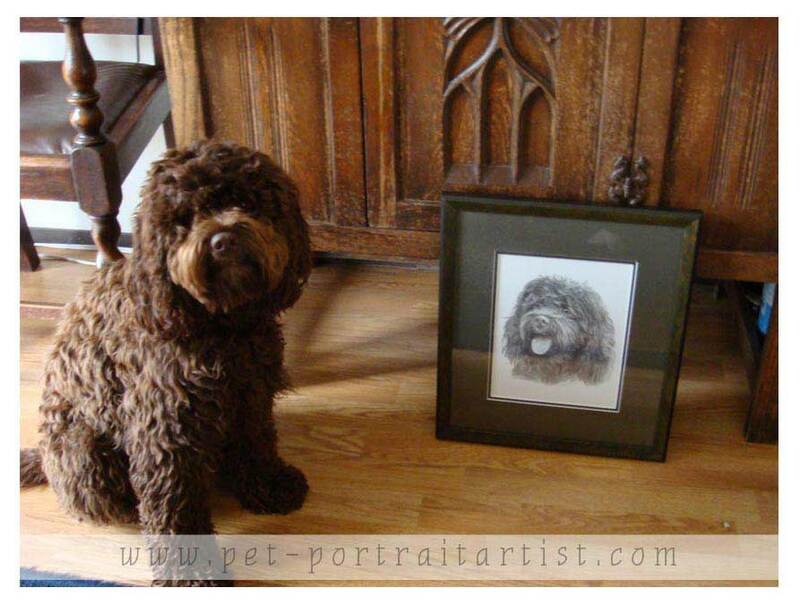 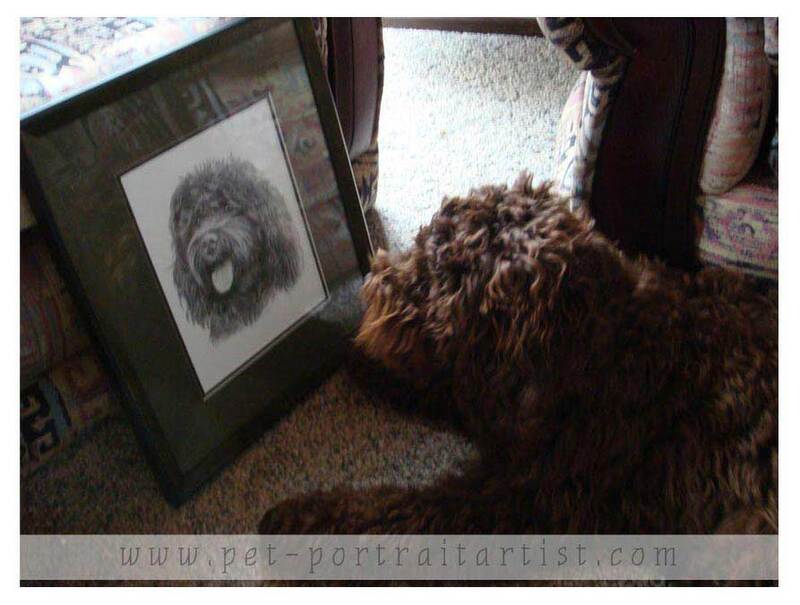 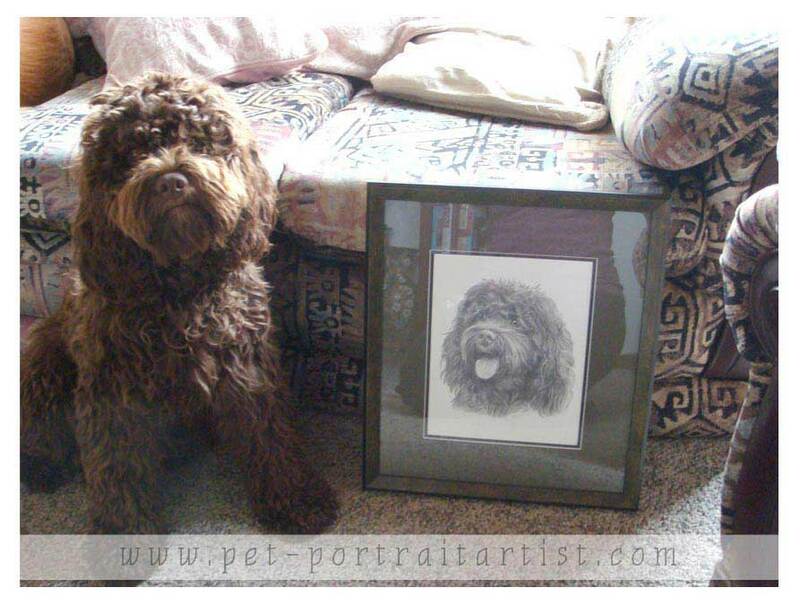 Becky very kindly took some photos of Charlie Brown along with his portrait and one of Becky and Charlie together with the portrait too which I am so please to be able to show here. 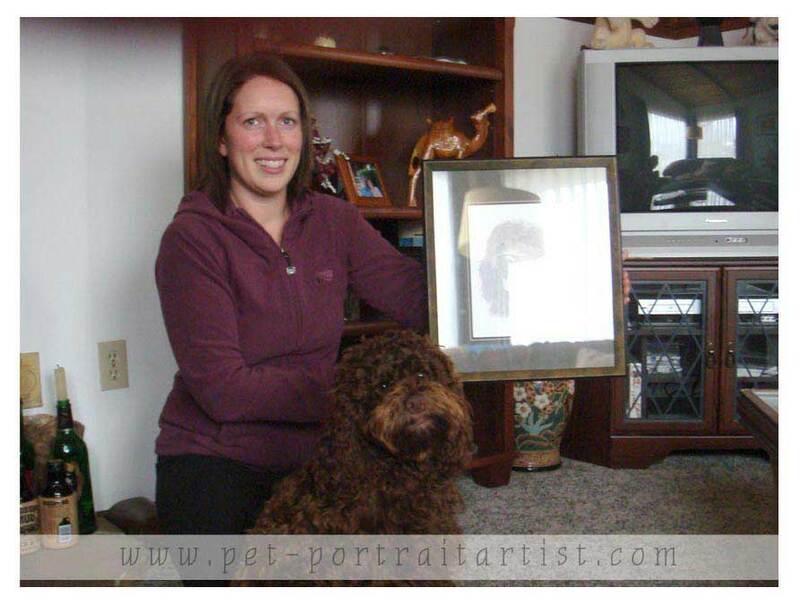 The portrait was completed in Pencil to the size of 12 x 10.